Grab your wand and join Harry, Ron and Hermione at Platform 9 ¾ to board the Hogwarts Express for a musical adventure through the world of Harry Potter! Don’t miss the most iconic musical moments from all eight Harry Potter films performed live by a full symphony orchestra. 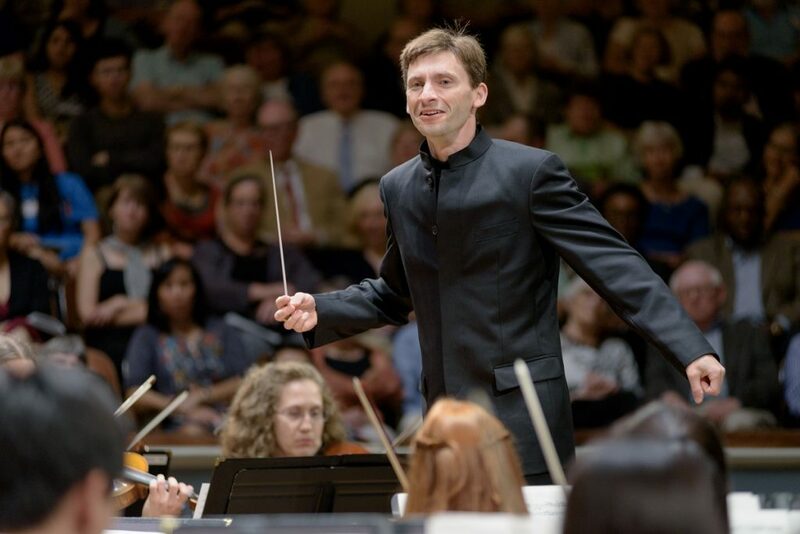 Music Director Benjamin Rous leads the Charlottesville Symphony in this family-friendly, one-time-only performance of music by John Williams, Alexandre Desplat, Nicholas Hooper and Patrick Doyle. Audience members are encouraged to come dressed as their favorite witch or wizard. The Symphony closes its 2018-19 season with two towering works: Respighi’s glittering orchestral tone poem, Pines of Rome, which travels from the depths of the catacombs to glorious villa gardens, and Schumann’s Piano Concerto (with soloist Alexandra Beliakovich), which served as an inspiration for the piano concertos of Grieg and Rachmaninoff. The otherworldly Prelude to Wagner’s last completed opera, Parsifal, and a work by UVA Emeritus Professor Judith Shatin complete the program. NOTE: Pianist Alexandra Beliakovich replaces Jonathan Yates who has withdrawn due to a hand injury. Thank you to The Lodge at Old Trail, our 2018-19 "Symphony Notes" e-newsletter and website sponsors.